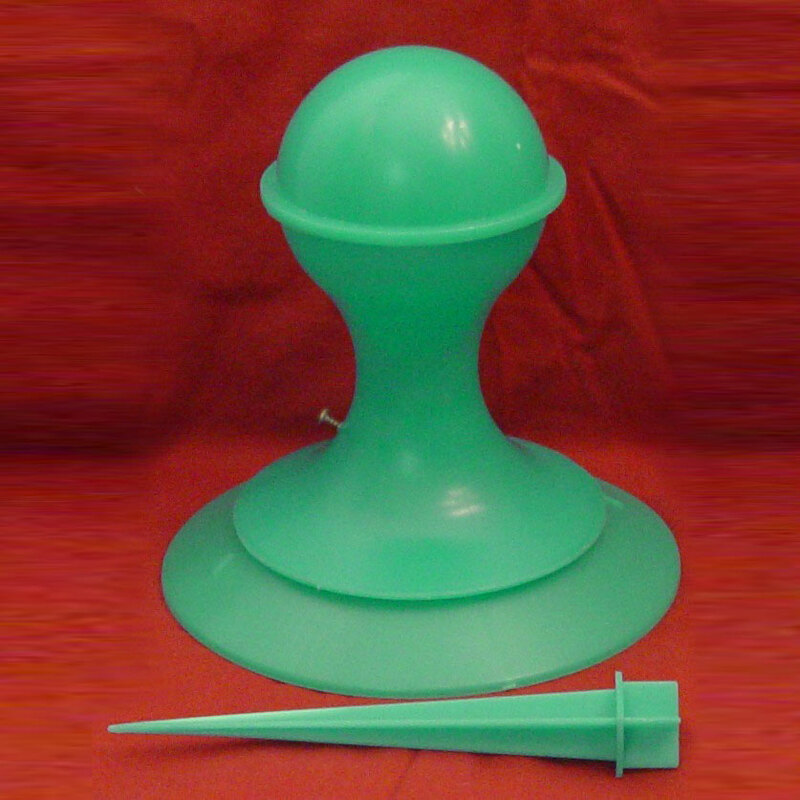 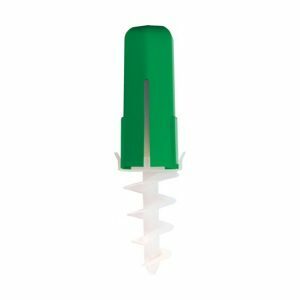 The KM AntPro® is a high-volume, weather-tolerant, liquid ant bait dispenser designed to deliver low-toxic ant bait solutions, which are a combination of insect attractant and slow acting toxicant. 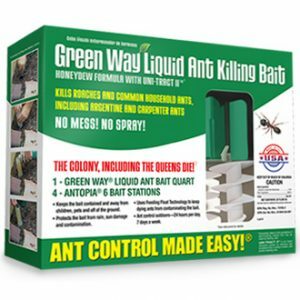 The KM AntPro® Ant Control System kills and destroys entire ant colonies, not just individual foraging ants. 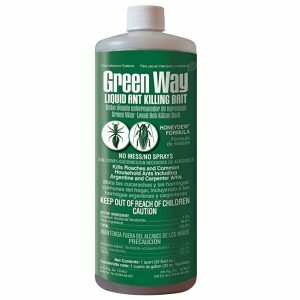 Its patented round-the-clock, feed-on-demand, liquid bait delivery capability is proven effective against carpenter ants, imported fire ants, Argentine ants, white-footed ants, odorous house ants and crazy ants.